First day was mainly in sign of moving from Czech to Bavaria (Germany). It wasn't shortest, so I took not that many pictures. 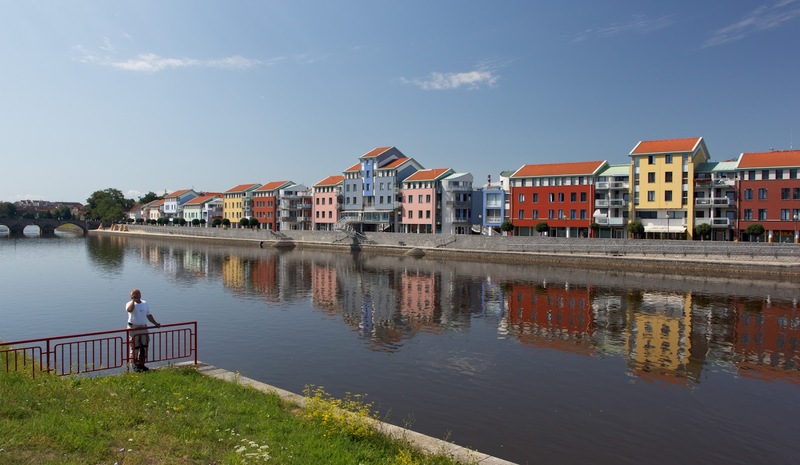 So at least one that is showing river banks in the town of Písek that reminds banks of Amsterdam.